The poetry world lost a gem last month when W.S. 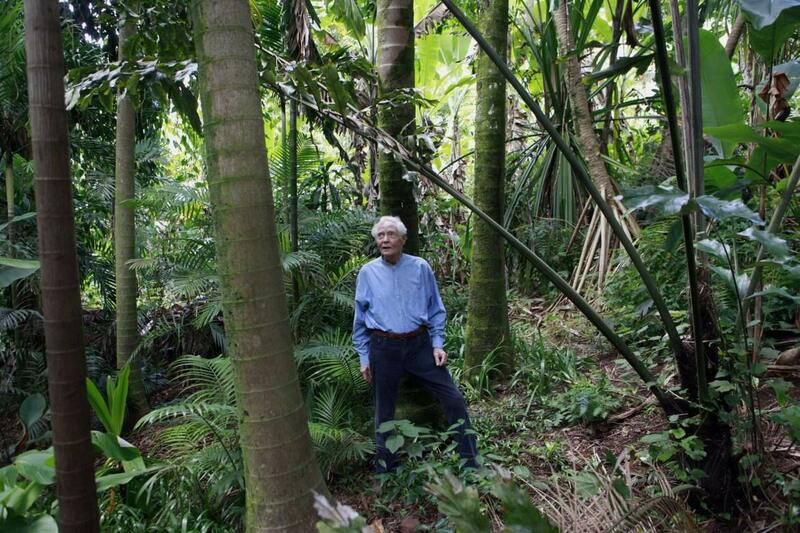 Merwin died at the age of 91 at his home in the aptly named town of Haiku, Maui. 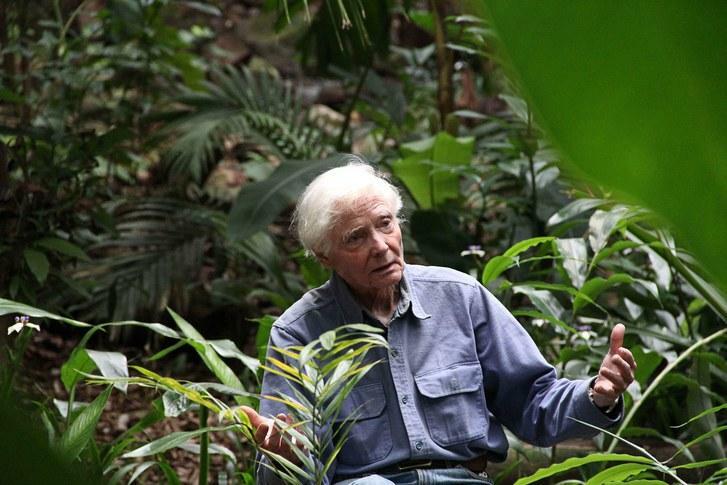 He was a Pulitzer Prize winner, a Poet Laureate, and a crusader for the environment. 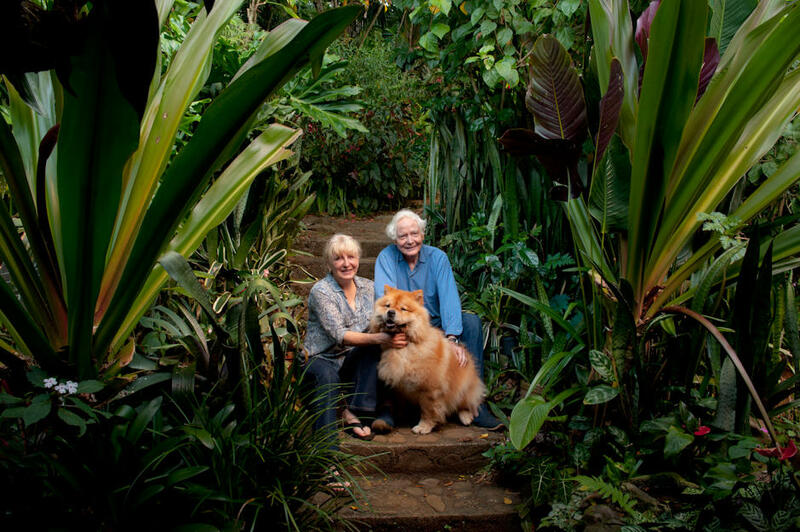 KNAU listener Margaret Erhart feels a kindred connection with him, and in the latest installment of Poetry Friday, she reads Merwin's Before a Departure in Spring, to honor his life - and death. I have been a hiking guide in Grand Canyon like so many other people who went before me and will come after me. And I’m a writer. I write novels and I write non-fiction. And so, of course, language is a passion of mine. I’m also a Zen Buddhist, as was Merwin, and that interests me about him. He has a great way of describing absence and connection. I love the fact that Merwin decided at some point in his career that punctuation tethered him and tethered his poems. And so he just said, ‘Ok. No more punctuation.” I love that. I love that about his poetry; it moves and it expands. And I think he’s right. Punctuation does tether us. He is an ecologist. He moved to a pineapple plantation and restoried it in Hawaii. And, he just made the big move from life across to death. And I think that’s one reason I really feel strongly about honoring him, especially with this poem.